Our production line is engineered in cooperation with one of the oldest and most experienced soap makers in the world by combining scientific knowledge and perennial manufacturing experience. We operate a multilevel production process with rigorous production and quality procedures in accordance with ISO 22716. The oils we use are natural products sustainable cultivated and fair traded. The soap is Ecocert Certified. 99.95% of the ingredients are of natural origin. 74.30% of the ingredients are of organic farming. Our soap is enriched with natural but also with synthetic perfumes that are exclusively created for Nivosoap by our perfumer/partners around the world. From Japan and India to Greece, France and Latin America, our perfumes are produced with respect to the environment. In many cases we use essential oils, natural waxes and distillates. 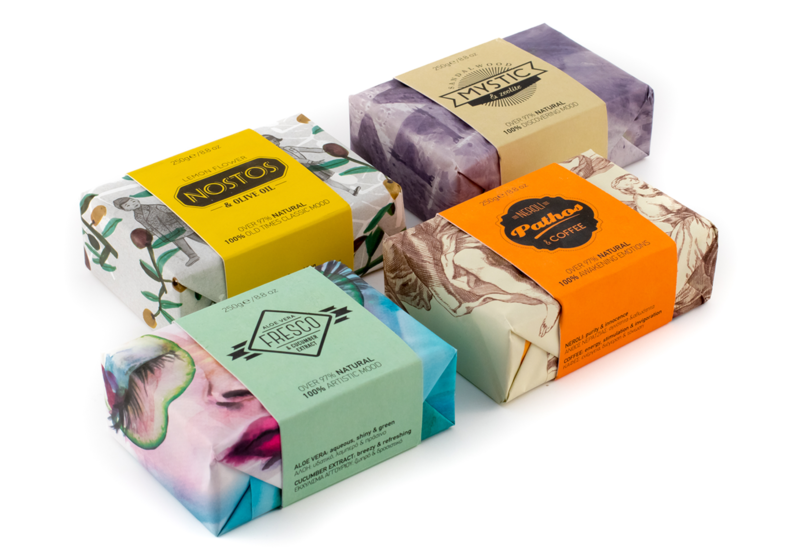 The soap is colored using mineral colors and pigments of natural origin. Our scientific group, is continuously updated on the improvements in cosmetology research. The group carefully choses and adds to soap formulations those special ingredients that directly act on skin delivering cleansing, moisturizing, peeling, tightening results. All the ingredients that we use at Nivo Soap are subject to strict controls by certified laboratories in Greece and Europe. Our inspiration comes from our love to authenticity. It is the beginning but also one of the key elements in Nivo. We support originality in all of our actions and we believe that is the main source of creativity. We try to realize innovative ideas. We format soap in unusual shapes. We create new fragrances and combine them with colors of character. An unremitting game. We use superior raw materials at all stages of production of our products, because we demand the best from ourselves without compromises. We apply rigorous quality criteria at all levels of the supply chain, from the selection of partners until the product reaches your hands. We follow Good Manufacture Practices (GMP) for cosmetics production with certified system ISO 22716. We aim at continuous improvement of products and services we offer through education programs of our staff. An integral part of our philosophy and attitude. Every role is important, leading in an effort to achieve common objectives. At Nivosoap we complete each other. The proposals of the group members are a source of creative thinking collected and analyzed. Our team is the cause of our success. Our team is our name. …to make bar soaps of premium quality emphasizing in authenticity, production process, quality of raw materials, and creativity of shapes and packaging materials. for those who seek for a glance of the classic era. …for the artists and the funs. They don’t afraid addictions, they keep enjoying them. …for those who feel different. 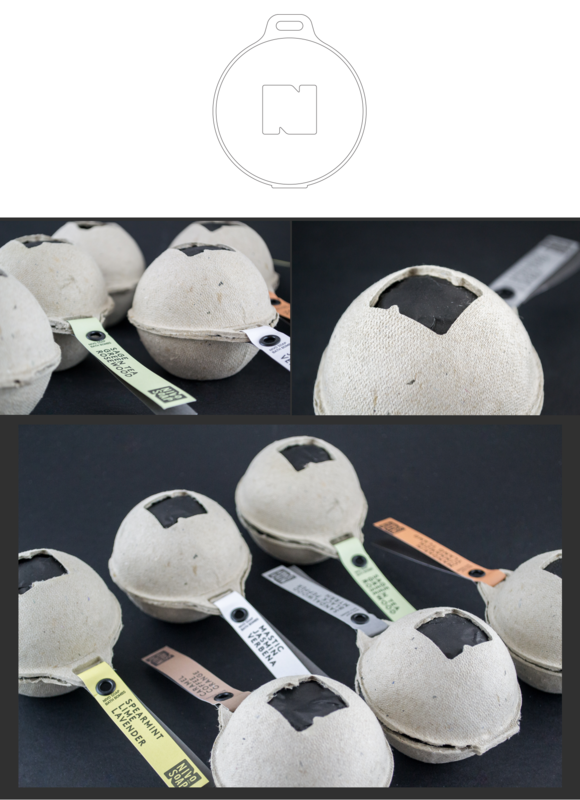 The new product series by Nivosoap tailored to your mood. Fill your tub with hot water, drop in the bath bomb of your choice. Lie back and enjoy the beneficial ingredients to your skin. 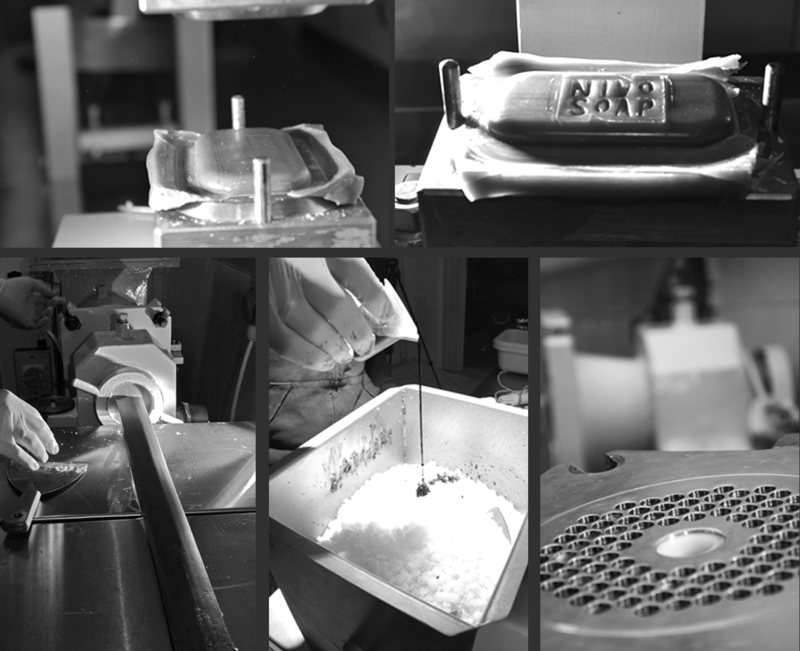 Our design begins at the shapes and forms of our soaps to be completed at the packaging. Illustrations and artistic elements are created to tell the product’s stories and to participate to the trip of the sences. 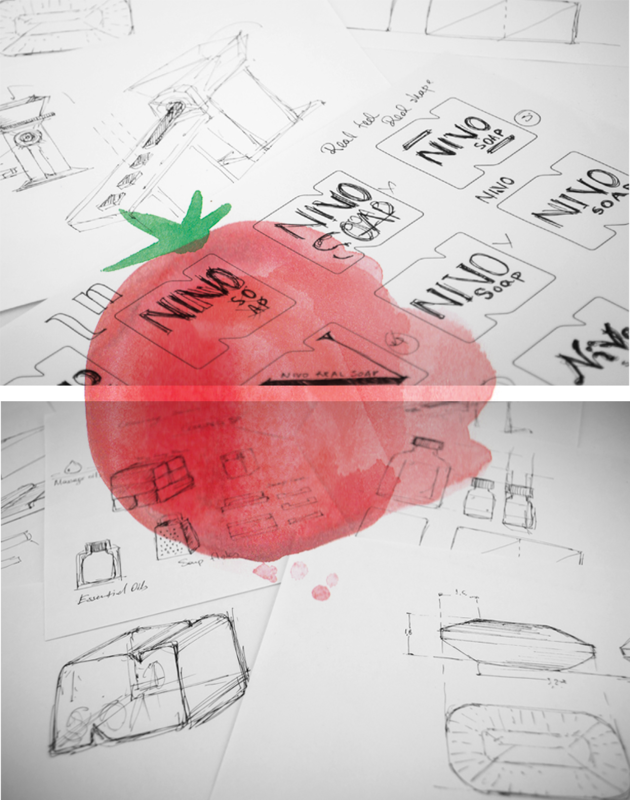 Nivo Soap is happy to collaborate with Motive Creative design studio for branding and packaging design. We care about the environment and we try to develop our line sustainable aiming to protect the coming generations. Wherever possible we use FSC certified paper. We participate in recycling campaigns in our community and we encourage our customers to support those campaigns too. We aim to replace all of our PET bottles with Bio-PET by 2021.